Big fun, little package. 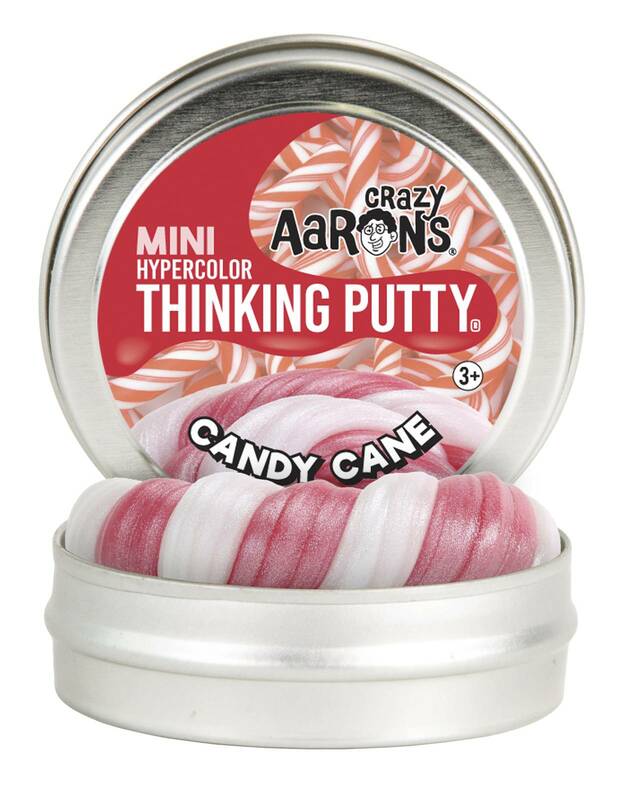 Crazy Aaron's Mini tins are the perfect way to give Thinking Putty® a try. Available in a wide range of colours and effects, they're also great for backpacks, handbags, and wherever you need your Thinking Putty to go!